Drop by any Scent Swatch oulets around Metro Manila to experience our superior quality fragrance first hand. Whatever scent you're looking for, our Authorized Dealers near you are ready to help choose the best ones for you. Join our growing number of Resellers and see how easy it is to start your own Scent Swatch business for as low as P2,500! I have a sample of this scent. To describe it simply, it smells like the ripest orange you can think of. It is not the kind of bitter, orange that most scents have, it is ripe and pretty sweet. 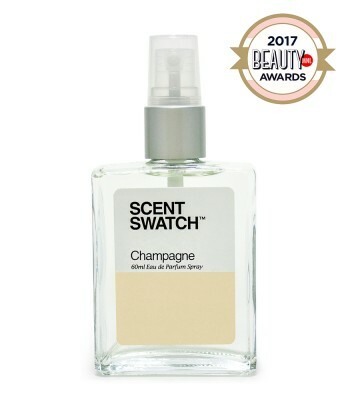 It smells the same on my skin throughout the 4-5 hours it is there (before it mostly becomes a skin scent) with a hint of musk when it becomes a skin scent. 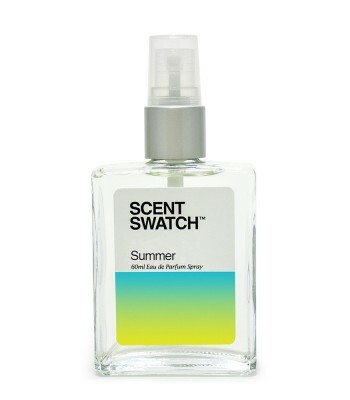 This is definitely a summer scent that I would recommend for those who like citrus heavy fragrances. If this is what Bleu De Chanel smells like, I can see why it is a crowd pleaser, but I can also see how people call it dated now. It is inoffensive, yet at the same time kind of boring to smell. Smells nice, but does not seem unique enough for people to remember you by. There are hints of lemon zestyness mixed with some mint, as well as some musky dry down. 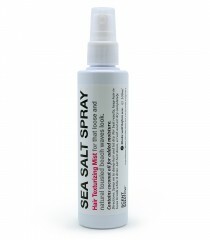 As stated previously, it is a good scent to put on when you want to put on some perfume but don't know what you should spray. Exactly as described... reminds me of freshly watered and cut grass or like watered bamboo leaves. It is a mostly green note. There is just a tiny bit of ginger to give it a spicy appeal. Moderate sillage, long lasting, great scent... love love love! Smells like Sampaguita! Supet love this scent! So fresh. i like its scent of vanilla. If you know Dior Fahrenheit, then imagine that, but with harsh greens and quite a bit fresher. It smells basically like Fahrenheit but for hotter days. Drydown starts to smell more like the original Fahrenheit. Very nice scent. You get a delicious vanilla scent. Some times it smells like burnt caramel, other times I smell chocolate. This is already my 8th scent from this brand. I would say that the other scents last longer and smell stronger than this. VANILLA smells nice, but it stays close to you and it fades quickly than the others. I think the formula could still improve... Again, this is a mild scent. Not for those like me who like bold and strong scents. Great fragrance for men. I've collected several Scent Swatch bottles and BLUE is the most fragrant, most awesome sillage. Exactly as described, it is woody spicy with tobacco leaves undertone. Great buy for men. 8,812 people like Scent Swatch Official.